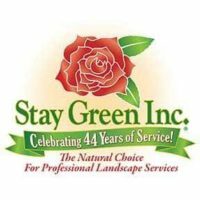 SANTA CLARITA, CA – Stay Green Inc. has extended its footprint in Orange County with the acquisition of Pacific Crest Landscape of Orange County, expanding the family-owned landscape industry leader’s resources in providing state-of-the-art landscape services throughout Southern California.  The Pacific Crest clientele now served by Stay Green consists mainly of commercial office parks and retail centers, and Pacific Crest also provides other services that are a good fit for Stay Green, including tree pruning and irrigation services. The company’s clients have been informed of the acquisition and the transition has been seamless. The family-owned Stay Green headquarters are in Santa Clarita, and its more than 400 employees serve clients throughout Southern California including Kern County, Santa Barbara County, Ventura County, Los Angeles County, San Bernardino County, Orange County, Inland Empire, Riverside County and San Diego County.